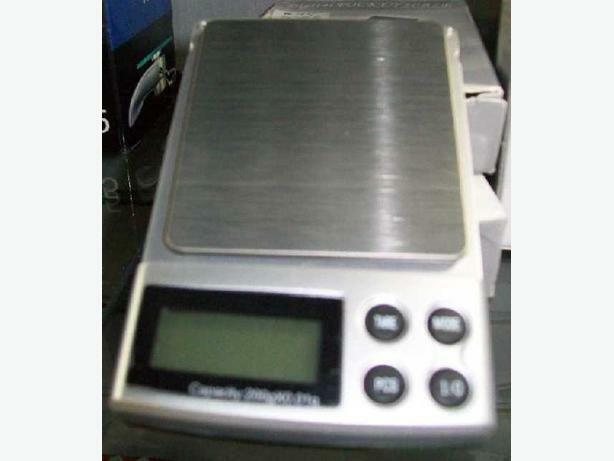 Brand New Digital Scales, weighs .01 gm, 0-200Grams. We are NOT on the highway but are directly behind. Heritage Pawnbrokers, 430 Whistler St, Duncan, Just OFF the Trans-Canada Hwy at Coronation St. Map and Directions on Website.